The Jill Blewett Playwrights Award was established in the memory of Jill Blewett, former Chairwoman of State Theatre Company South Australia, and herself a playwright. The Award is granted biennially to South Australian playwrights. It includes a full commission for the Award recipient including a week-long creative development resourced by State Theatre Company. Creative developments are critical in the creation of any new play. They allow the playwright, directors and actors time to unpack the ideas within the text and to refine a play’s ‘mechanics’. As part of the Award, State Theatre Company's Artistic Director and wider artistic team work closely with the Award playwright on the commission and development of their play to give it the best chance of success: firstly, making it to the stage and then becoming a critically acclaimed play with box office success. We, as much as the playwright, are heavily invested in the success of our Jill Blewett Playwrights Award winning plays and view them as making up a core part of our programming in future years. State Theatre Company's charitable Foundation proudly administers the Jill Blewett Playwrights Award Endowment Fund. State Theatre Company is committed to growing the Jill Blewett Playwrights Award and their impact in the future. Your generous gift plays a critical role in fostering talented playwrights and writing powerful new stories for the stage. Emily is originally from Wales and has lived in Adelaide since 2010. 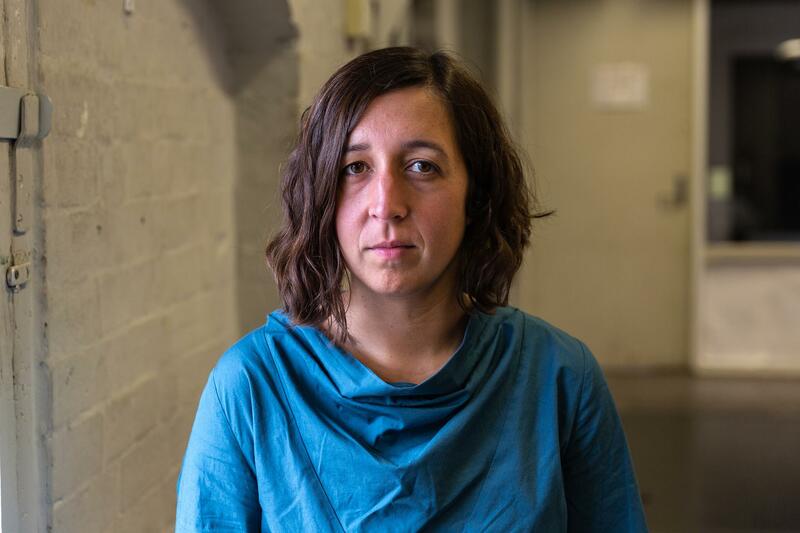 Her work as a playwright includes: the award-winning 19 Weeks (Adelaide Festival Awards for Literature 2018; Melbourne Fringe Tour Ready Award, Adelaide Fringe 2018; Best Theatre Award, Adelaide Fringe 2017), Sepia for RiAus (Tour Ready Award, Adelaide Fringe 2012), Rocket Town (inSpace Award, Adelaide Fringe 2011), Rabbits, and State Theatre Company’s 2017 State Umbrella production, Paris Nesbit.